What is drip marketing and how can you use it to enhance your online marketing campaign? Read on to find some of the answers in this article. When conducting email-marketing campaigns, you are able to send out the latest announcements from your team. However, this presents a major issue. New subscribers will only see new emails and not the first emails you sent out on the list. This is where drip marketing comes in. It is a simple way to create scheduled emails based on certain actions. The concept behind what is drip marketing is quite simple. It is simply the ability to send out ad campaign materials based on specific user actions and on certain timelines. This will allow you to make a more genuine connection with specific groups of people depending on certain events. For instance, the emails can be dependent on when they sign up for an account or how often they visit the site. Each email or ad material comes from a queue of existing emails. Thus, you do not need to create new emails after every action. In the simplest terms, drip marketing is about giving potential customers the right information at the most opportune moment. For instance, when a new user subscribes to your blog, a welcoming note goes to their inbox. Later on, an email with what is most popular on your blog lands in their inbox. Additionally, if a user has been visiting you premium page but has not taken any action, an email goes out explaining the benefits of the premium subscription. The good thing about drip marketing is that everything takes place automatically. According to research, these types of emails lead to an eighteen-fold increase in revenue. Besides that, the data shows that these emails lead to a 119% increase in link clicks. For any marketer, that is huge. It is especially so when you consider that you are able to recycle content. There is no limit to what you can do with drip marketing. You can create content to educate users, create rewards for customers, and assist people who visit a certain page often. Besides that, it allows for a high degree of segmentation and the ability to reach users that are ready to buy. What Are the Key Components of a Drip Marketing Campaign? Relevance. Each lead is unique. They have unique preferences, opinions, likes, and dislikes. If you ignore that, it will be at your own peril. Personalization. Drip marketing is about engaging every lead in a personalized manner. It is not simply about broadcasting and hoping for the best. It takes into account the unique interests of your lead based on their actions on your site. Based on User Behavior. It is all about what the user does. For instance, if you send out an email and they do not open it, another action takes place after a few days. For instance, it could be an offer for a free subscription if they take action. It is Pre-Written. All emails in drip marketing are pre-written. That means you do not have to write a new email for every time a new lead does something on the site. Their actions just become part of pre-existing automation. Everything is Scheduled and automated. The good thing about drip marketing is that everything happens on an automated schedule. The most common trigger is time. For instance, after a user signs up, they will receive a help email to help them navigate the site and access product. 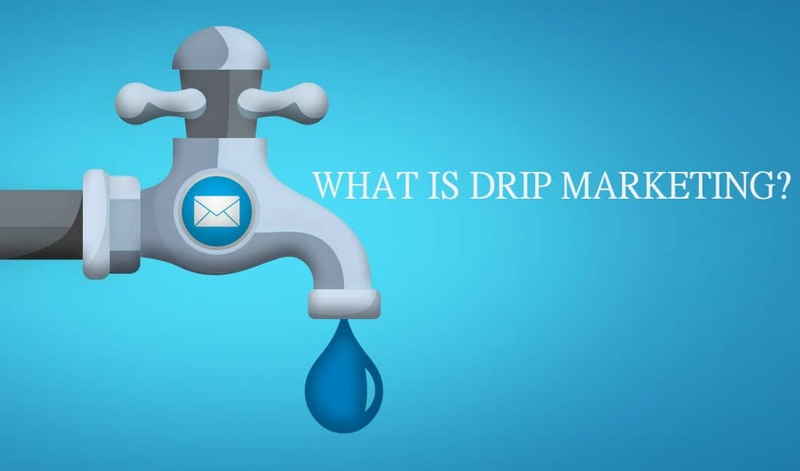 Understanding what is drip marketing and who should use it is not that complex. The main goal of drip marketing does not change. If you want to keep users engaged with your products, then drip marketing is designed for you. Anyone who wants to nurture leads should consider using drip marketing. Leads are prospective customers who may buy your products in the near future. These people may require a bit of a nudge to help them make their choice. If you want to welcome people to your site, drip marketing is great for you. This is because you are able to make a brief introduction of the products you offer. For instance, the email could have links to some of your most popular blogs to get them quickly updated on your site. Others who may find drip marketing useful are those that need solutions to onboarding, confirmations, engagement, selling new courses, dealing with unsubscribes, abandoned shopping carts, renewals, and recommendations. What Are the Benefits of Drip Marketing? You are Able to Automate your Marketing. 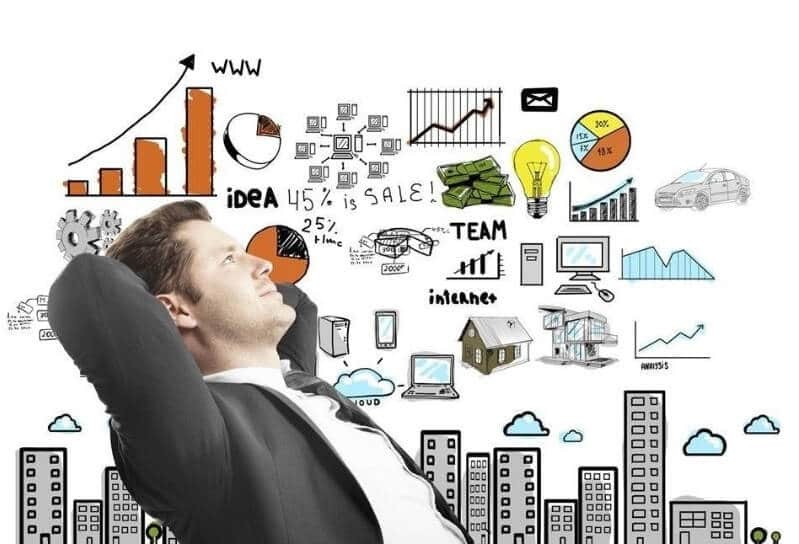 Being able to build a marketing campaign, which launches automatically based on certain actions can make your marketing efforts much easier to track and maintain. A good drip marketing campaign will provide you with insight on click-through rates and the open rate. Consequently, you are able to understand how well your campaign is performing. With this insight, you will be able to tweak your campaign to capitalize on the strengths that you identify. Drip Emails Have a Higher Open Rate. A recent study found that drip emails have an 80% higher open rate than other marketing emails. In fact, the lowest 25% drip campaigns performed better than the highest 25% single send email campaigns. Drip Emails Have a Higher Click Through Rate. Data showed that drip emails have a click-through rate of 27% compared to single send emails with a click-through rate of just around 8.6%. No Irritated Prospects. Since you are sending emails based on user action, there is less chance of people developing a negative perception to your brand. In simple terms, if you want a successful email marketing campaign, drip emails are the way to go. Just ensure that you get the right experts to help you achieve that. It is also important that you analyze the data you get from your campaign often. That way, you can make improvements to future campaigns.